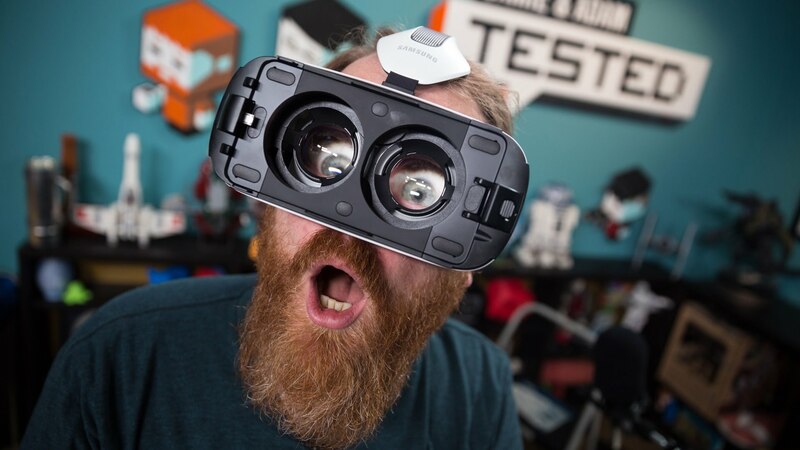 According to the company statistics, the total percentage of players with VR equipment is in the range of a statistical error. Those devices also have many shortcomings such as short operating times. The company is, however, developing VR content for entertainment and educational purposes. The company is also working on broadcasting eSports content with VR platforms. i can’t see me me ever using VR it’s just WAY to hard on the eyes..